Registered in England. Address as above. Reg No 03091704. VAT No 660866414. 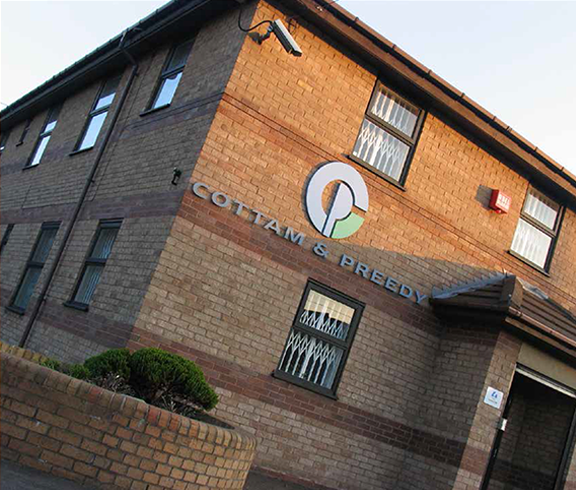 Cottam & Preedy Ltd is the home of Wondervalve and Wondervalve Ltd and has manufactured and distributed valves to the plumbing and heating industry for 85 years.